PSRX Volkswagen driver Johan Kristoffersson stormed to another win in the World Rallycross Championship at his home round, Holjes, to further extend his points lead. 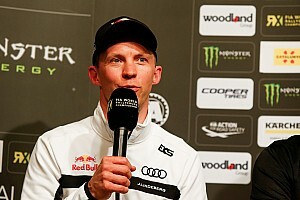 As Kristoffersson all but cruised to his fifth win of the campaign having fended off Andreas Bakkerud into turn one, the battle for second on the last lap of the final was drama-filled. Peugeot’s Timmy Hansen took a lap one joker to release himself from traffic and set about closing on the trio ahead, hounded by Mattias Ekstrom. 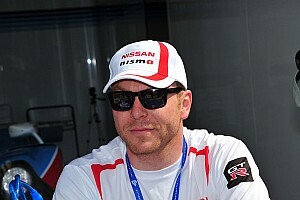 His brother and teammate Kevin Hansen retired on the second tour with technical issues, elevating Hansen, Ekstrom and Frenchman Jerome Grosset-Janin, the positions then remaining stable until Kristoffersson and Bakkerud took their jokers on the sixth and final lap. Hansen cleared Bakkerud for second, driving Peugeot’s new 208 WRX introduced for the Swedish round, Bakkerud slotting in behind the Peugeot and just ahead of the EKS team owner Ekstrom. Into the right-hander before the velodrome section, Ekstrom nudged the rear of his teammate’s Audi, Bakkerud also nudging into the rear of Hansen in a three-long train, Hansen forced deep into the velodrome corner. Bakkerud passed Hansen on the inside at the corner exit in a similar move to that he pulled on the same driver in the same corner to secure his first Supercar victory in 2013. Ekstrom then also made a bid to pass Hansen in the penultimate corner before the biggest of the circuit’s jumps, the front left wheel of his Audi making contact with the right rear of Hansen’s Peugeot, sending Hansen into the gravel trap and out of the race. Ekstrom collected a sideways moment to cross the finish line third behind Kristoffersson and Bakkerud. Grosset-Janin scored a career best result in the GCK team’s Prodrive-built Renault Megane RX in fourth. 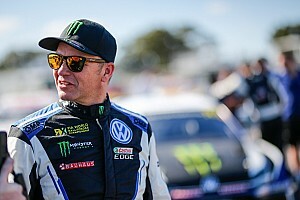 Petter Solberg was the only man other than Kristoffersson to top the time sheets at Holjes by winning Q3 and led semi-final one until the fourth lap when his Polo came to an abrupt halt on the loose surface section. Second in the points entering the event, Sebastien Loeb also went out in the semi-finals, he finished fourth in semi-final two and dropped to fifth as Bakkerud moved up to second. 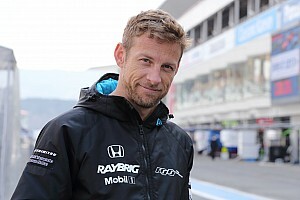 Following the final, Ekstrom was handed a penalty for “pushing and overtaking” Hansen on the last lap, stated in Stewards' Decision #35, demoting the two-time DTM champion to sixth place. 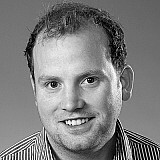 Ekstrom was also given a reprimand for “several pushing of #13”, his teammate Andreas Bakkerud, in Stewards' Decision #34. 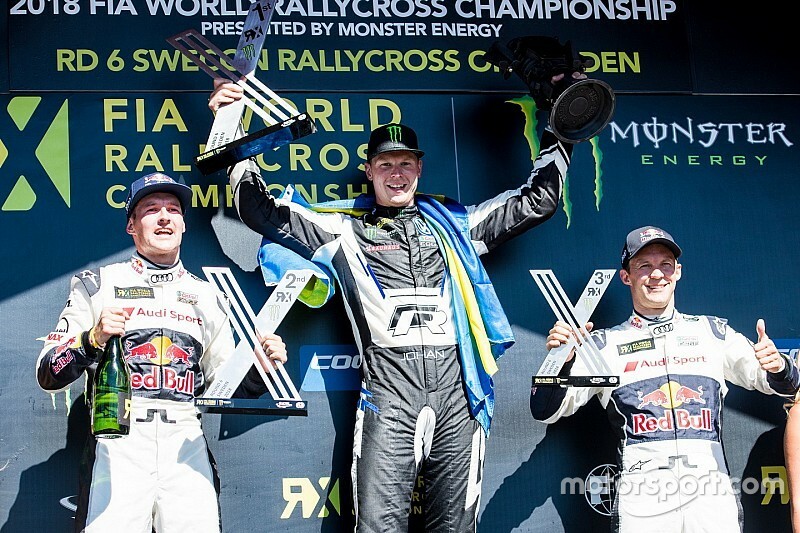 The Swedish round was the second podium finish of the year that Ekstrom was later docked following the conclusion of the event. He was stripped of victory at the season-opener in Spain for turn one contact with Petter Solberg that handed Kristoffersson victory.